Mention that you’re in Chinese Dance to people and, chances are, you will be stereotyped as a dramatically made-up acrobat robed in a fancy dress that looks more suited for wayang than dance. That, or a cutesy doll with hair twirled up in 2 buns complete with the essential flashy red ribbons. Either way, so little is known about this dance form amongst the general public that people start fishing out snippets from TV or worst, Disney, to piece together their own notion of Chinese Dance. 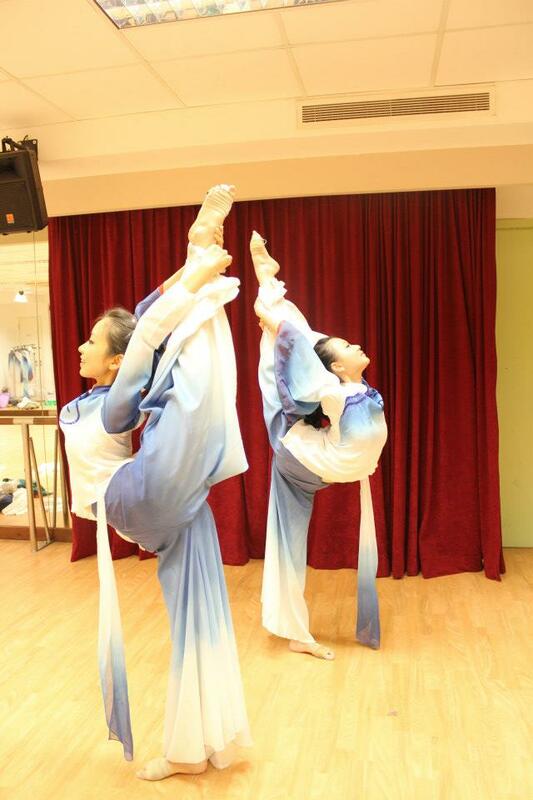 Myth 1: You only need to be super flexible in order to do Chinese Dance. Not just touch-your-toe-ala-sit-and-reach-flexible but reach-your-foot-to-your-ear-flexible. Fact: While it is a pre-requisite to be reasonably flexible, many of us can probably attest to the fact that flexibility can be trained. A handful of us began not being able to pull off a split, but after half a year’s worth of practice, it isn’t that hard after all. And like all other dance forms, while flexibility may offer an upper hand, it all boils down to technique, technique and technique. Myth 2: And if you’re not flexible, well, our lovely China coach is ever-present to assist you by sitting on you while you stretch. Fact: Nope, joining Chinese dance does not constitute a sacrifice of your human rights and an entry ticket into two years of torture. We go by a system of positivity—where you are duly rewarded (in praise and awe from fellow batch-mates and peers) for your efforts and improvements. Of course, the process is made more enjoyable with your batch-mates motivating you and toiling alongside you. Fact: First, our coach is one of the gentlest and nicest coaches you can find. Second, while it helps that you understand Chinese for you to appreciate the beautiful imageries she paints during practice sessions, you can always fall back on your fellow trustworthy batch mates for a quick translation. Anyway, dance is a universal language that everyone understands. Here in Chinese Dance, every session is one filled with warmth, laughter and of course, lots of sweat. 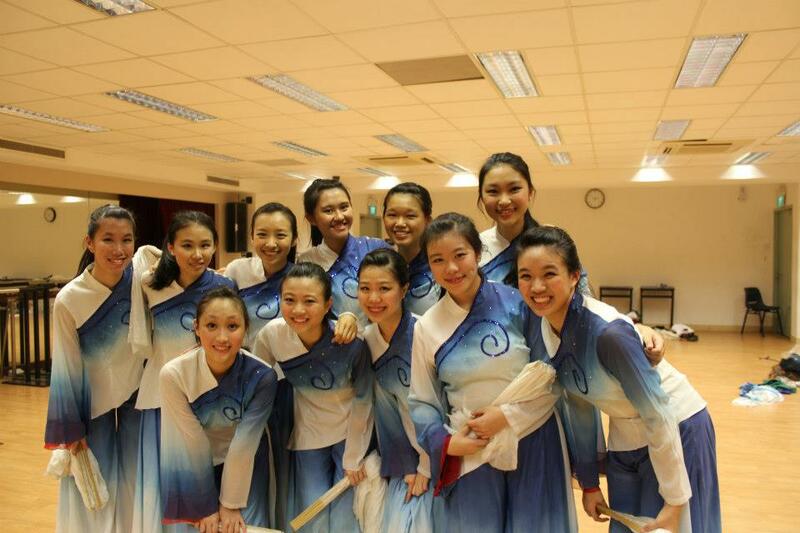 As long as you have the dedication and passion, Chinese Dance will take you through a journey like no other! Furthermore, we are one of the CCAs that will make you feel like the prettiest girl in the world.